Inside the captivating world of Acqua Perla Spa, there is a room dedicated to recovery in Double-Six style after indulging in a spa therapy (or two!). Imagine emerging slowly from your treatment, wrapped in a cozy kimono, and entering the library lounge to acclimate with refreshments and relaxing music. To experience peace on earth, enter one of two Resonance Chambers, designed to target your body’s molecular level by flushing your system with positivity resonance using scalar energy and chromo therapy. During this treatment, sit back with an inspiring movie while immersed in a 7 Chakras lighting sequence. 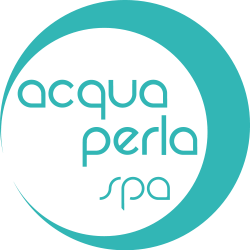 © 2018 Acqua Perla Spa. All Rights Reserved.